Installation and management of antenna Upon to open and maintain the amateur radio station is very important. Must still management firm if amateur radio stations are installed tower to send and receive in good condition by more distant radio waves. Installation and replacement and adjustment of the antenna or coaxial cable, and even up to unnecessary removal of antenna or tower became, construction of amateur radio relationship is various different. From the construction of the tower to maintenance, not less also be met with heavy user named fill yourself about anything related to amateur radio. But, aerial work in tower will haunted risk. 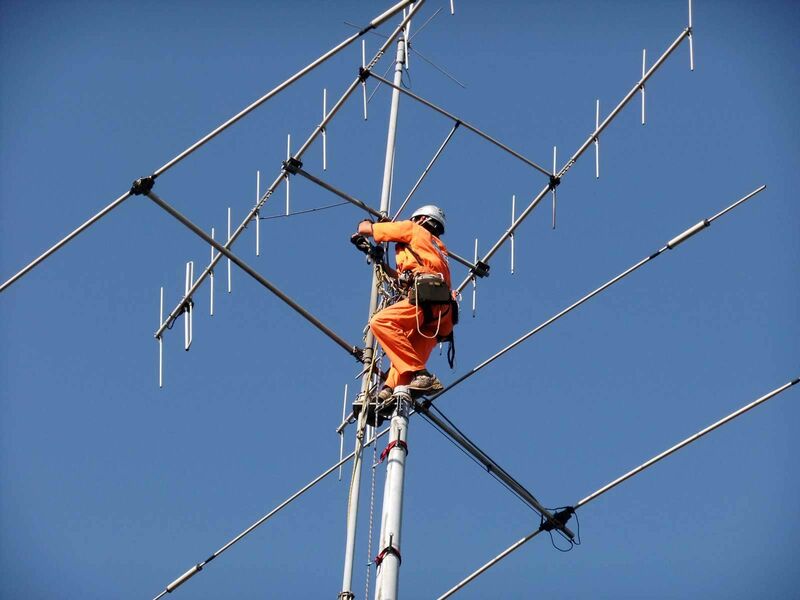 If you have that you feel the anxiety even a little work to do on your own, aerial tower or antenna is left to a professional, you can yourself become to enjoy slowly communicate why not. 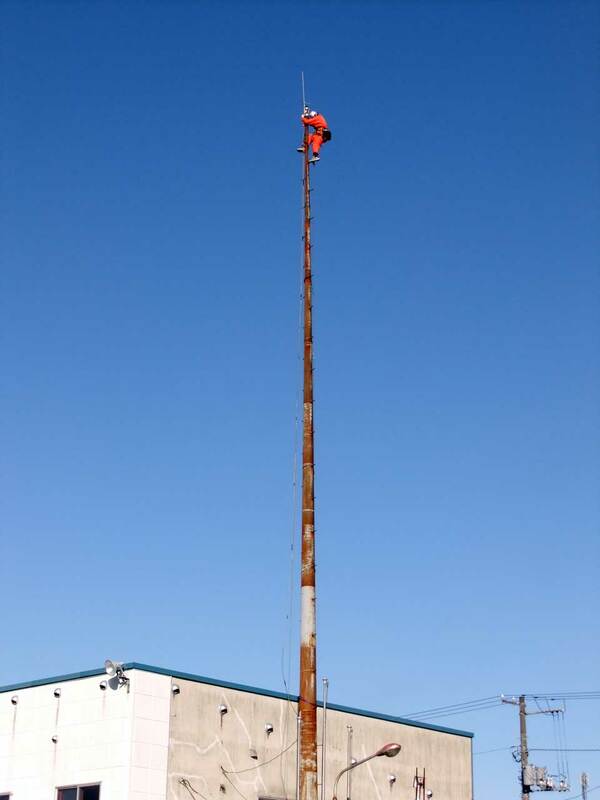 [Pioneer lab aerial team] is a professional aerial that specializes in rope access technology. The rope access technology, is a professional technology to safely conduct an aerial work using the rope by applying the rock climbing technology. Order to carry out the work without the scaffolding and aerial work platforms, cranes, you can safely perform an aerial work at reasonable rates. Aerial team of staff, is also a climber climbing the mountains of the world not only skilled in the various aerial work. 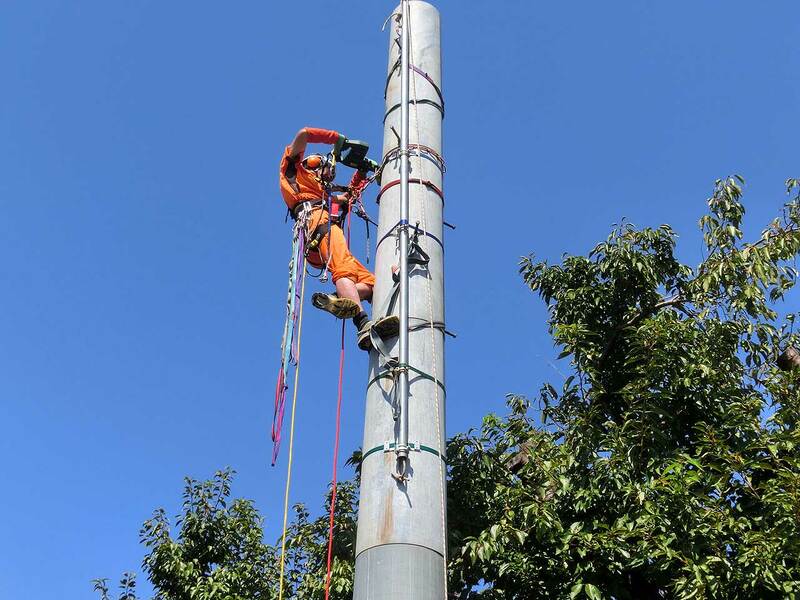 Be able to do the work on the tower with the danger safely and accurately thanks to the wealth of experience of these staff. 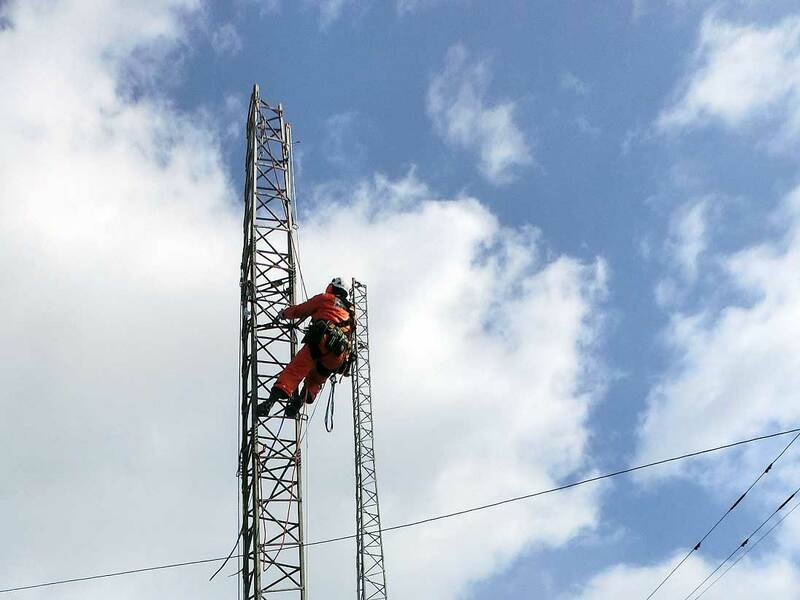 Because the antenna tower construction of aerial team is carried out by using a rope access technology, it does not use the scaffolding and cranes, etc.. The construction itself is also done using the little electric tool of noise. Even in that for dense residential areas and narrow site, you can antenna construction without bother your neighborhood.